North sejak North West atau Charade ? 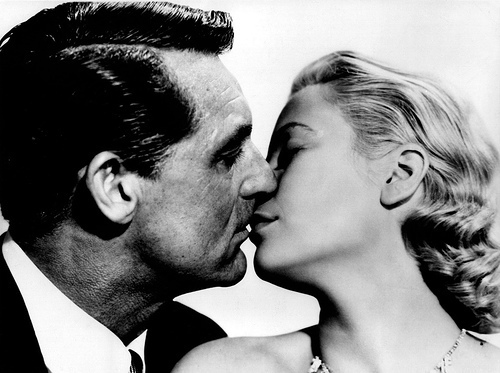 To Catch a Thief atau Notorious ? That Touch of cerpelai, cerpelai, mink atau rumah bot, houseboat, rumah perahu ? Do anda think Cary Grant and Rock Hudson look quite similar? hei everybody! Guess who's saat cousin is Cary Grant! Yes, I'm serious!